Before we start talking about PADI Specialty Instructor programs we would like of offer our congratulations on becoming a PADI Instructor following your PADI IDC and IE. You can now teach all the core PADI courses up to PADI Divemaster. But what in diving really interests you? 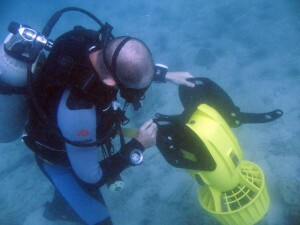 Do you have a particular interest in underwater photography or wreck and deep diving? Or quite simply do you just want to be able to offer more courses that you can teach as an instructor and make it easier for you to find diving instructor jobs? 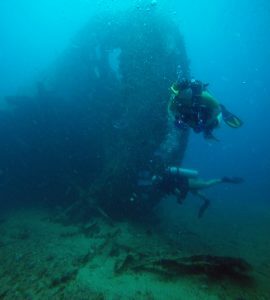 Teaching PADI Specialty diver courses also adds a lot more variety to your teaching schedule and can prevent it becoming repetitive with Open Water diver courses and DSDs all the time. There are many reasons that you can take a PADI Specialty Instructor course and all are good reasons. Specialty Diver Instructor courses at Real Divers in Pattaya, Thailand are offered following the close of every IDC and IE (and on request if necessary) each month. PADI Specialty Diver courses at Real Divers are conducted over one or two days by our PADI Course Director. 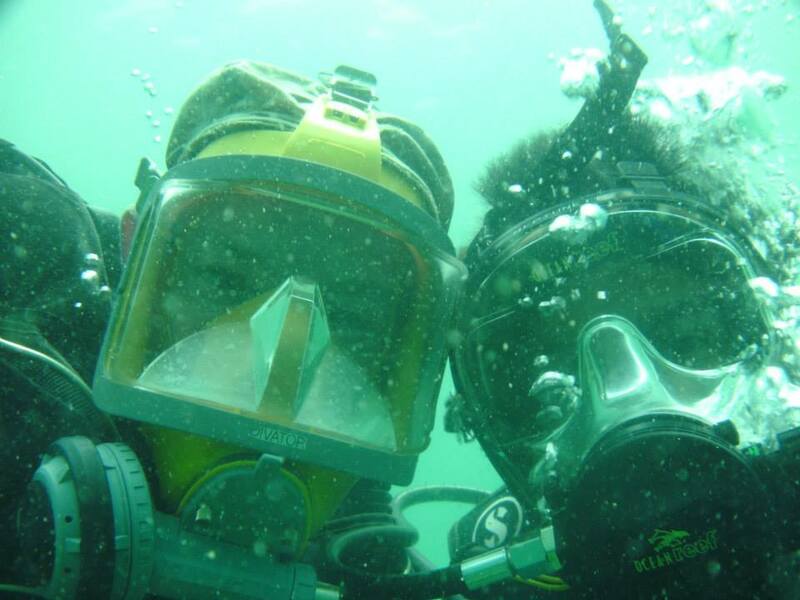 The training consists of one day in the classroom where you will give presentations on subjects from your chosen specialty course to the Course Director in the same way that you did on your PADI IDC. The Course Director will give a teaching presentation on how best to conduct specialty diver training with specifics on your chosen specialty. The following day you will be on the boat giving open water specialty teaching presentations w here you will teach a skill from your chosen specialty diver course to your fellow Specialty Instructor candidates with the Course Director looking on. For both presentations the PADI Course Director will offer positive feedback and ways that you could improve your technique and any control and safety related issues. After this you will be signed off as a PADI Specialty Instructor for the particular specialty and the application sent in to PADI. The PADI Master Scuba Diver Trainer rating denotes that you have certified at least 25 students and at hold at least 5 PADI Specialty Instructor ratings. It is the next step up the PADI ladder from Open Water Scuba Instructor and a pre-requisite certification for PADI IDC Staff Instructor. Real Divers offer a PADI “MSDT Prep” package of 5 PADI Specialty Instructor courses to enable you to move towards the MSDT rating. This helps in this goal in 2 ways. First you have the required 5 PADI Specialty Instructor ratings. Secondly if you can teach more courses then you will probably find it easier to get more certifications and earn the MSDT rating quicker. 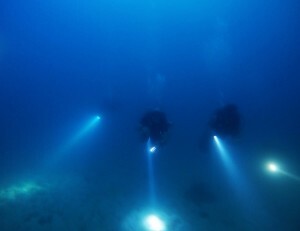 It also breaks up teaching the PADI core courses which can become repetitive. PADI Instructors who sign up to take the MSDT Prep package will receive a CD-ROM with 23 PADI Specialty Outlines on it. Take 3 PADI Specialty Instructor Courses and get one free specialty Instructor rating – 21,000 Baht. Price doesn’t include PADI outlines and application fees. Take 5 PADI Specialty Instructor Courses and get 2 free specialty Instructor rating – 35,000 Baht. Price doesn’t include PADI outlines and application fees. PADI Specialty Instructor Application 2,300B per Application to PADI.